I currently teach Private clients in Manhattan and the Bronx and volunteer for special events in and around the city. 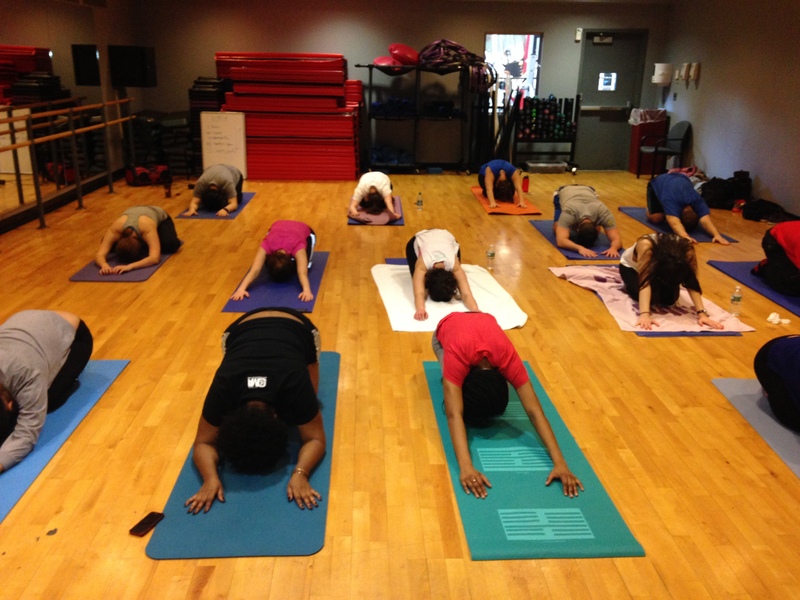 I also teach weekly group Yoga classes at St. John’s University in Queens and Excel Yoga in the Bronx. Please visit the Excel Yoga website for more information on their affordable membership rates and more information about their Yoga, Zumba, Belly Dancing and Kick Boxing programs for children and adults. I teach every Monday from 7:15-8:30pm. Drop-ins are $20 per class. 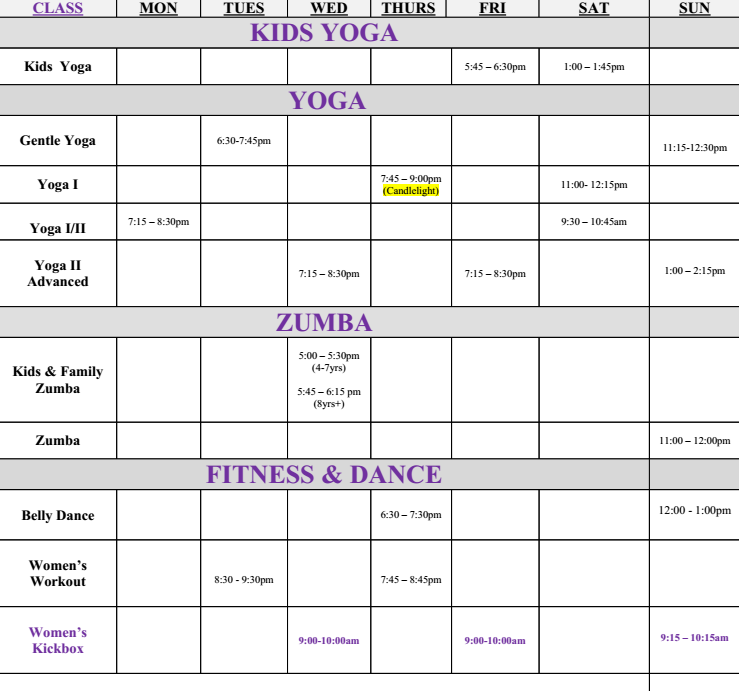 Here is the current schedule at Excel Yoga in the BX! Please visit us soon! 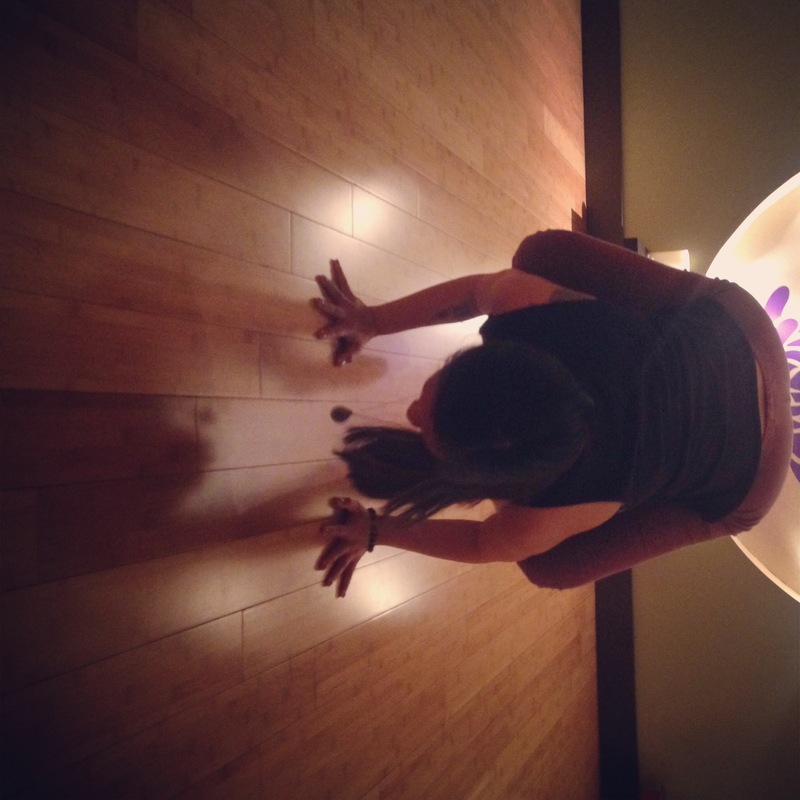 I will visit you at your convenience to teach in home private Yoga classes for you, a small group or for an event. Your first private session will be 15% off! Please contact me directly at graceyoself@gmail.com to learn more about the private Yoga packages. I offer affordable rates for 5, 10, 15 and 20 class packages and work with your budget and schedule. Jackie and I have been practicing together 1-2 times a week since November ’13. This attorney/personal trainer is also an awesome friend 🙂 GO JACKIE – Wheel is her favorite pose!